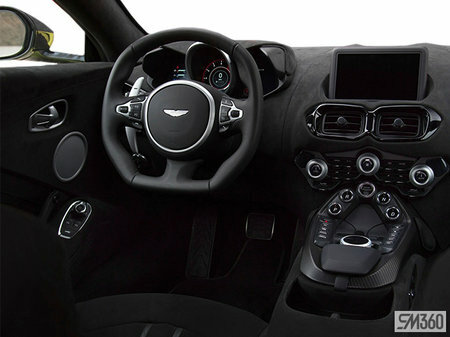 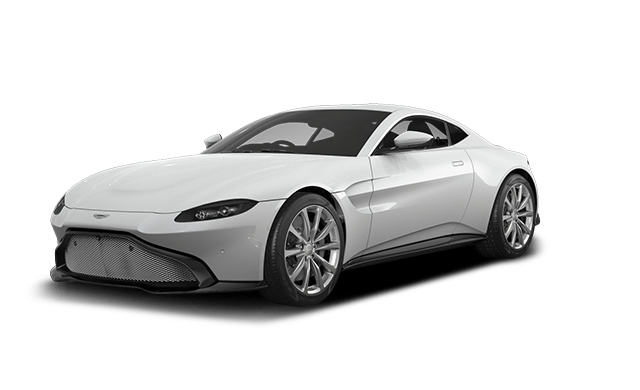 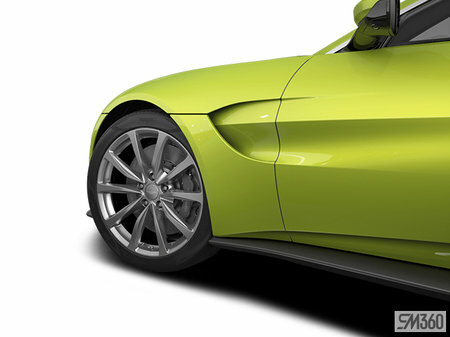 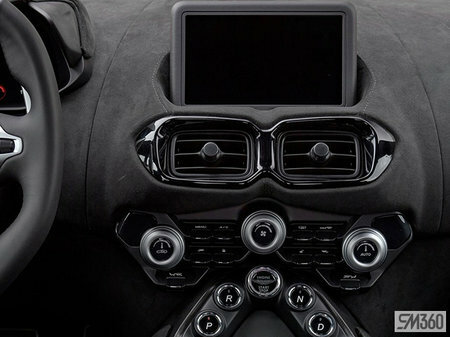 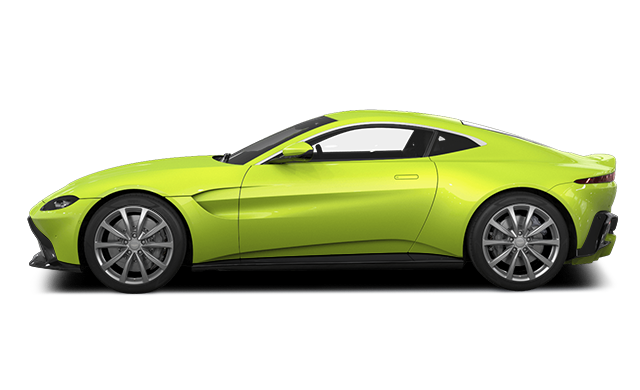 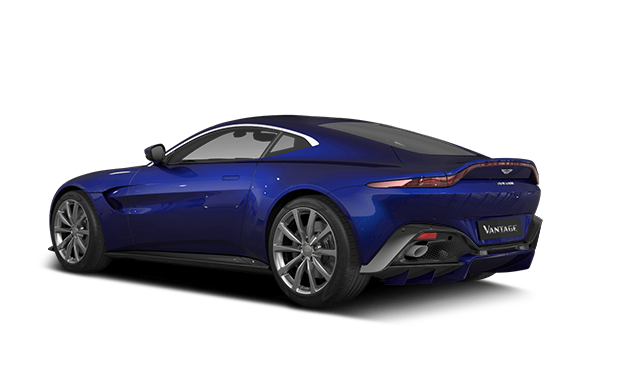 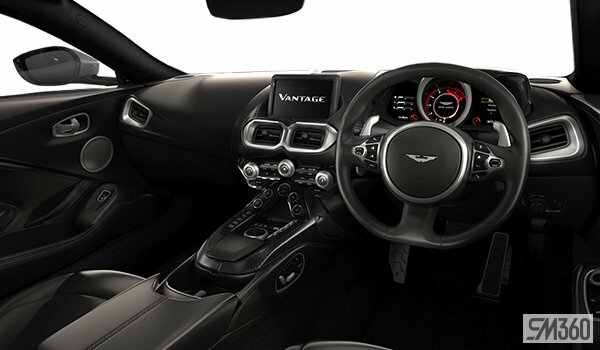 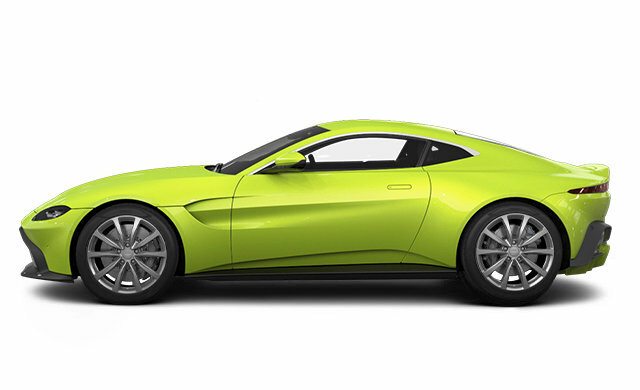 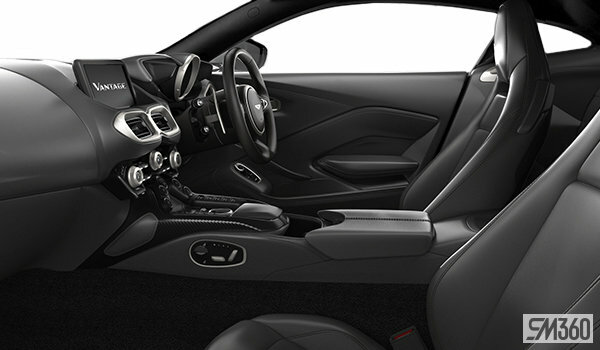 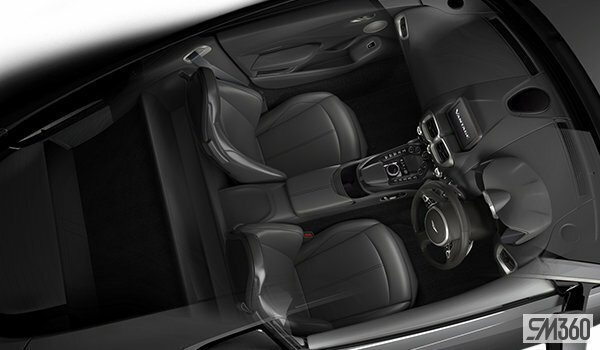 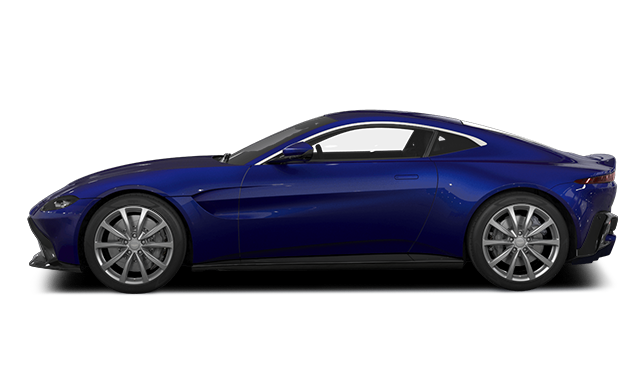 Photo Gallery "2019 Aston Martin Vantage"
Environment Split: Duotone environment is available. Numerous varations of interior colours can be chosen. Contact dealer for more information. 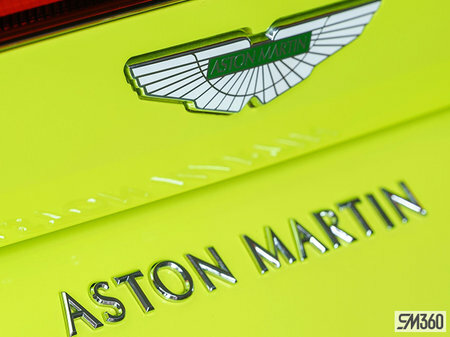 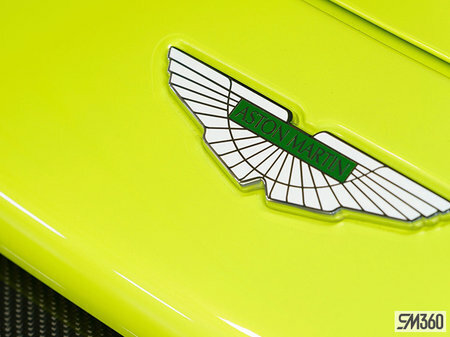 Interested by the 2019 Aston Martin Vantage ?